This movie review will be a little bit different. The dynamic duo of James and Jac will be working together to do the movie review for Maleficent. Check it out. 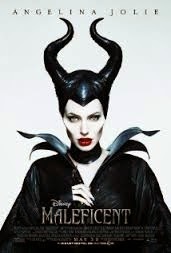 The movie Maleficent is the timely remake of the Disney fairly tale Sleeping Beauty (But with a twist). The story is from the perspective of the infamous villain known as Maleficent. 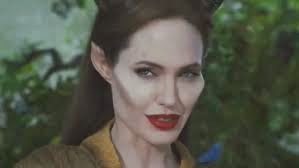 She (Maleficent) is played by Angelina Jolie. It is a PG Rated Fantasy that by earlier critic reviews had disappointing expectations. However, we are happy to say that the critics got it wrong this time. Angelina Jolie provides probably the best performance of her career and is the true success story of the movie. 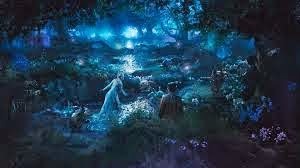 The story starts at the beginning of everything and Aurora (sleeping beauty) had yet to be born. The focal point of the movie explains how Maleficent turned out to be a villain and steps taken to avenge her misfortune leveraging the birth of Aurora and condemning her father. The movie is a pleasant surprise; having spectacular scenery acting and sound that engulfs you feeling that you are part of the adventure. The costumes were fantastic! You believe the Moors actually exist(and you want to live there). The director did a fabulous job of combining drama suspense and comedy properly at the right moment. The only fault we had with the movie were the annoying accents. It was comical to hear actors sound English one minute then Scottish and Irish the next. Jac and I began mimicking the actors because of this. I thought the movie was awesome! I wanted Angelina Jolie's wings to fly. You felt as if you are flying with her in some of the scenes. Maleficent is a great family movie that everyone would enjoy. Forget what the critics may have said negatively about this film. If you decide to go see it then you will not be disappointed.